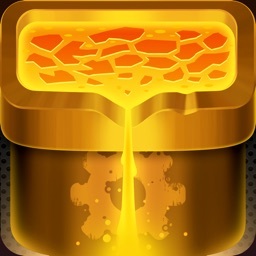 Mine Minerals with your iPhone or iPad! 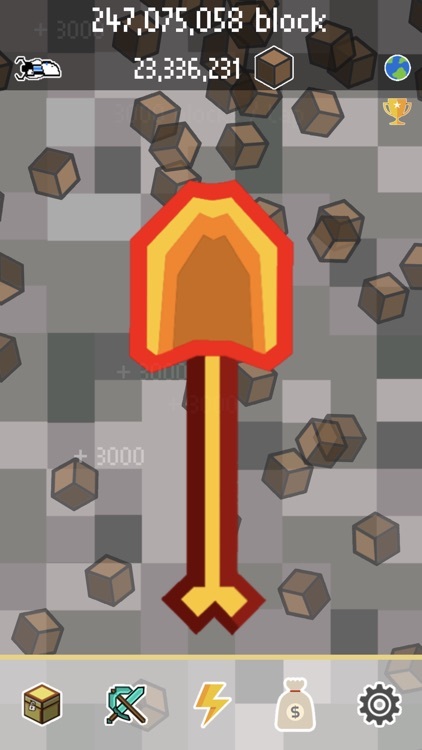 How fast can you mine? 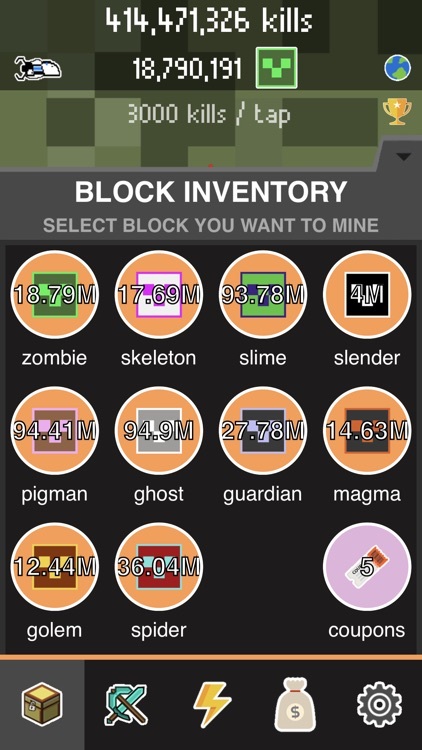 How much can you mine? Just start tapping or shaking your phone and find out! 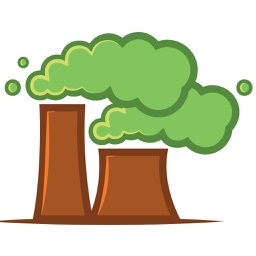 Watch the resources pile up! 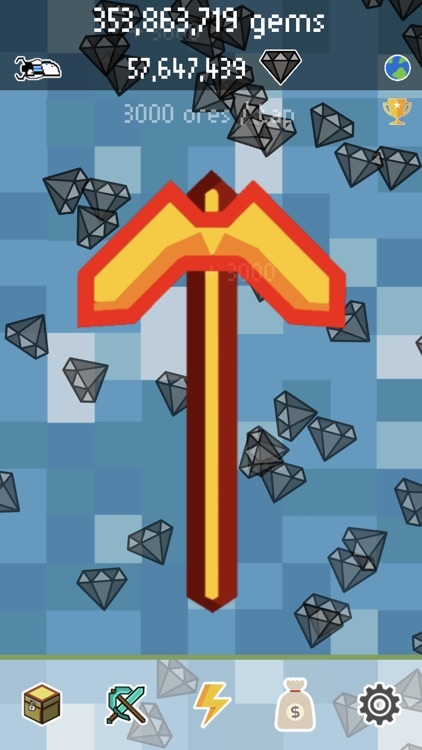 Maybe you'll invest in a diamond pickaxe to mine more resources per tap. 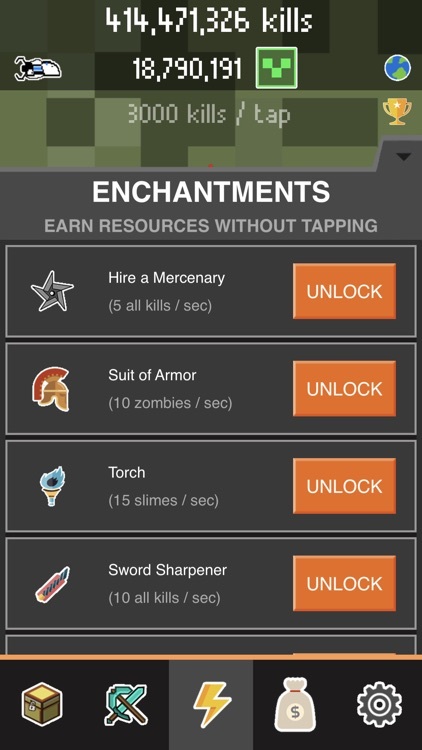 Maybe you'll hire a farmer or invest in a different enchantment - like a military grade tank - to mine resources WITHOUT tapping! Just keep tapping, just keep tapping, just keep just keep just keep tapping. Be prepared for endless hours of fun and entertainment and cool surprises! 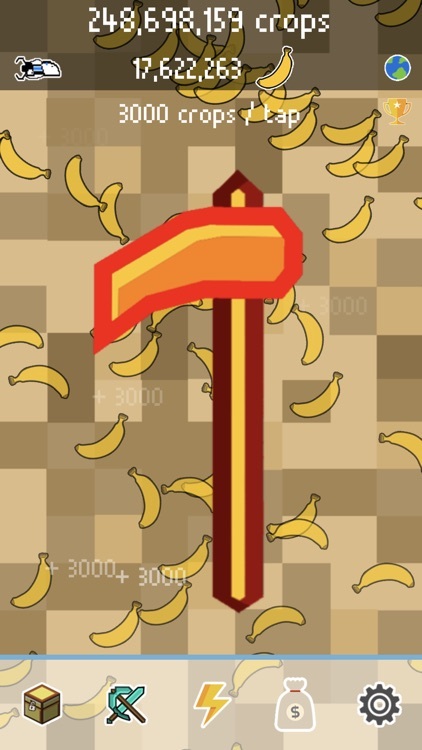 -Mine as many resources as you can by shaking your phone or tapping the screen as fast as you can. 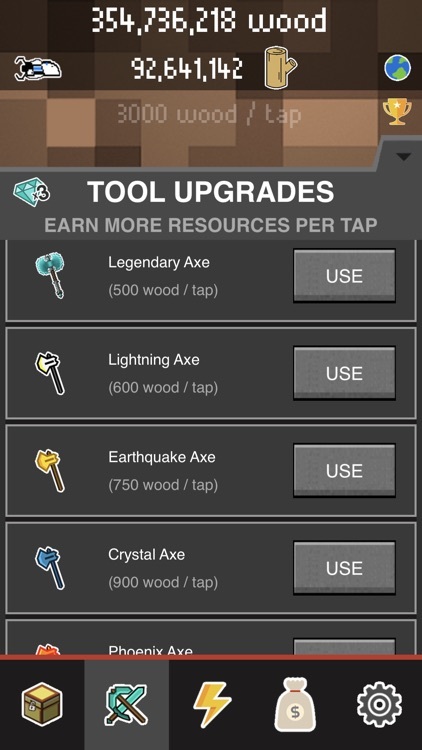 -Use the resources to unlock other tools, and upgrade existing ones to mine resources even faster! 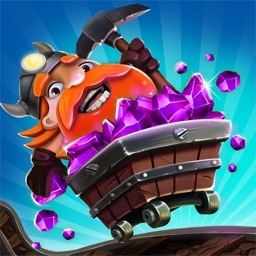 -Can you be the greatest miner there ever was? 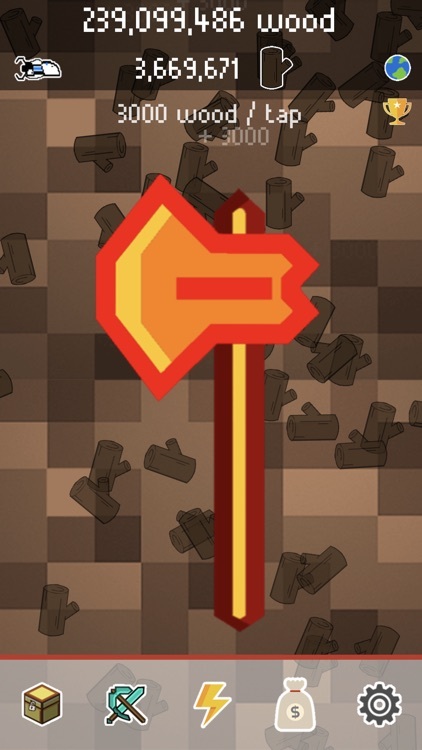 This way your screen won't turn off when you are idly mining resources or shaking your phone. 120 UPGRADES FOR PLAYERS TO UNLOCK. 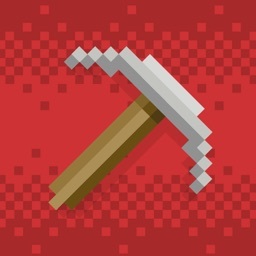 Cycle through 5 different tools (axe, pickaxe, shovel, hoe, and sword) complete with authentic game sound effects and accelerometer (shaking) support. BURST MODE IS CRAZY. You will find out why. 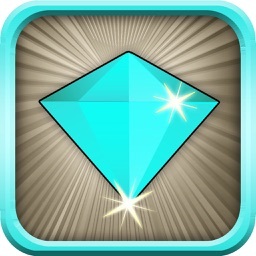 **GAMECENTER enabled for Clickcraft Leaderboard! ** See scores around the world! 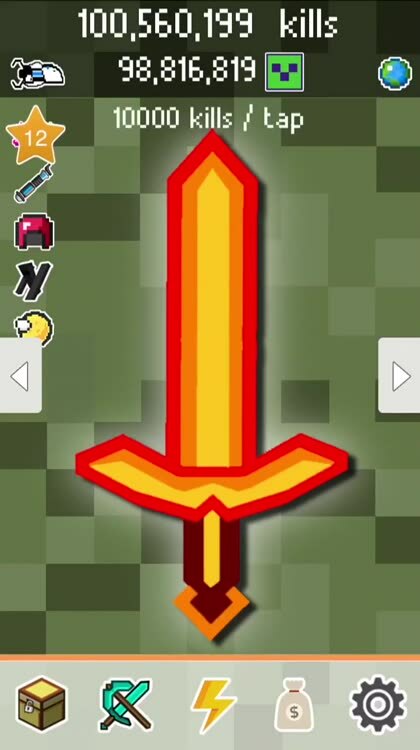 Clickcraft is a MInecraft inspired app. 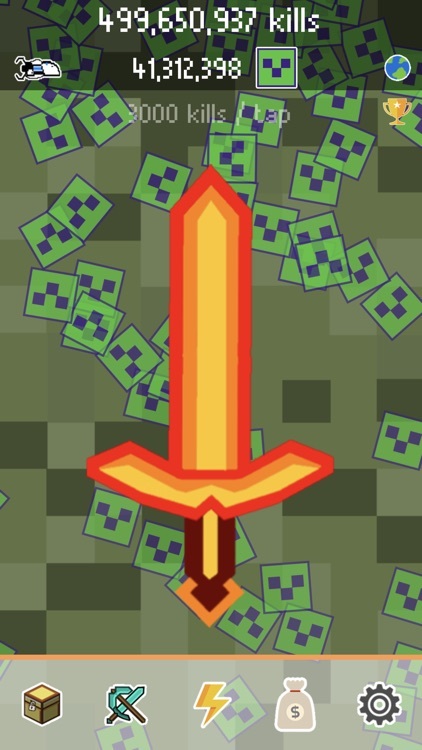 however, it does not use any game assets- images or sounds owned by Mojang.